Icelandic budget airline WOW Air stopped all its operations on Thursday due to financial trouble, grounding planes and stranding passengers across two continents. The airline flies to airports in cities including Washington, D.C, New York, Paris, London and its Reykjavik hub. Its bankruptcy, which highlights the challenges for airlines to offer budget flights across the Atlantic, comes after six months of turbulent negotiations to sell its business. WOW saw deals fall through to sell to its main rival, the national flag-ship carrier Icelandair, and later to Indigo Partners, an American company operating the airline Wizz. In Europe, Reykjavik-bound planes from seven cities — Amsterdam, Dublin, Paris, Brussels, Berlin, Frankfurt and Copenhagen — did not take off Thursday morning. 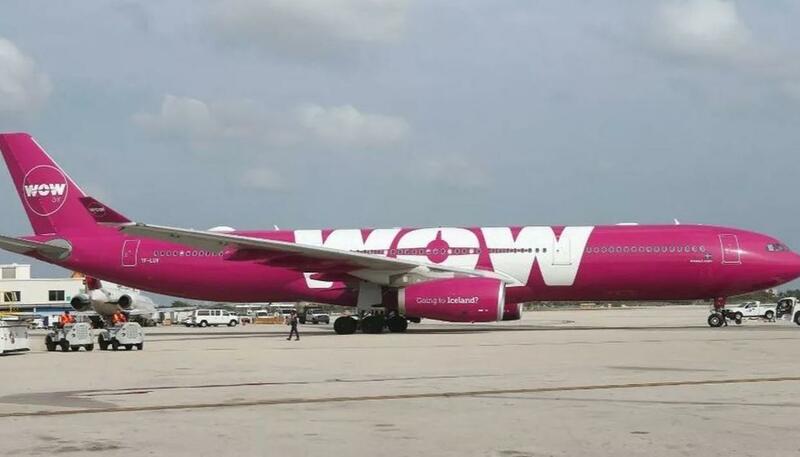 One airplane from WOW was grounded as collateral by Iceland’s airport operator, which reportedly has a $16 million claim for unpaid landing fees against the airline. “Not only was the flight cancelled - the airline was cancelled,” said Fierce with some humor. April Fools' Global Top 10: Dating vs running, dog food vs human food, analog games vs digital games and more!